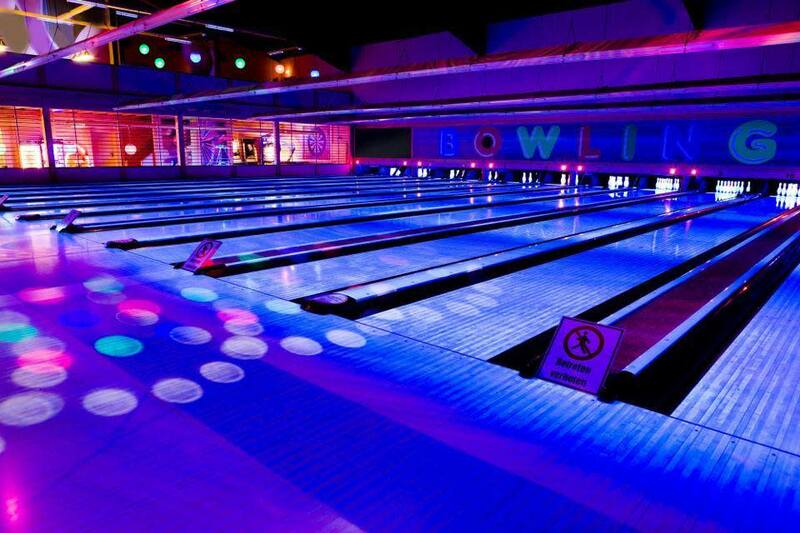 King Pin Lanes, located in Midlothian Virginia, is a recently renovated 32 lane bowling center with an Arcades, Billiard Room, "Water Pong" Tables, and home to a full service Restaurant and Lounge, Midlo's Bite. In addition, there is a full service Pro Shop, Orb Drillers on site. 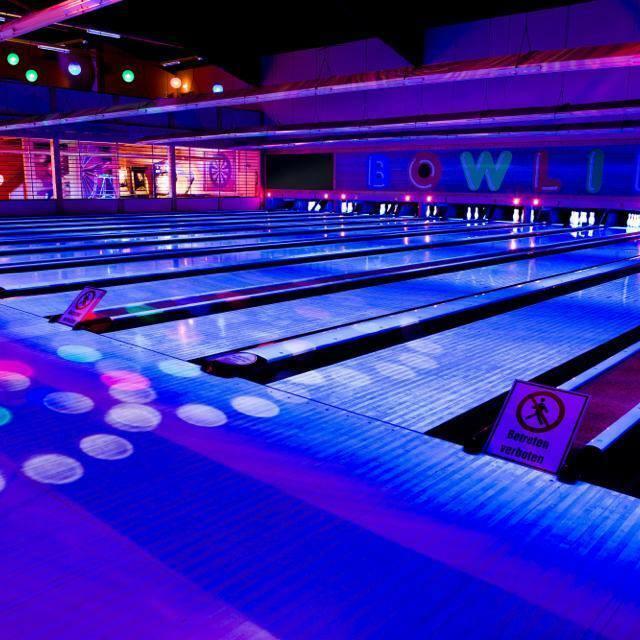 King Pin Lanes has several party/celebration packages available and all 32 lanes are fully equipped with optional bumpers for children 10 & under.